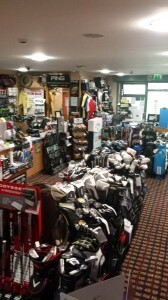 Here in the Pro Shop at Wexford Golf Club we pride ourselves on the high quality of our products and on our customer service. 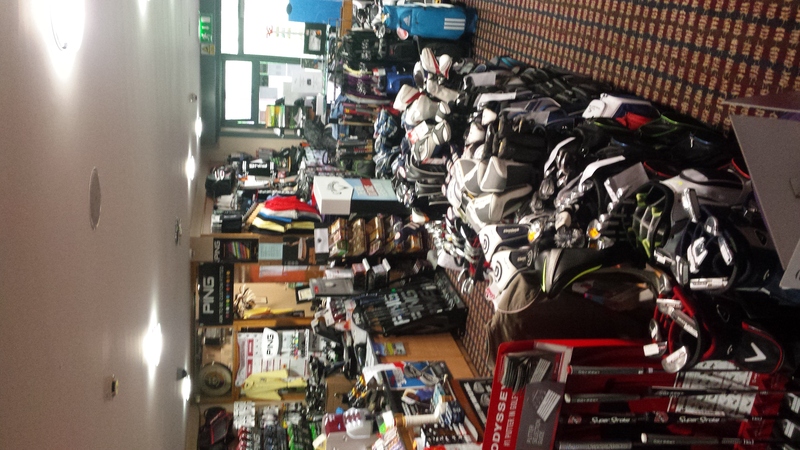 We have an extensive range of products for sale, ranging from high quality ladies and gents clothing (crested & non-crested), to golf accessories and equipment. We stock all the leading brands. 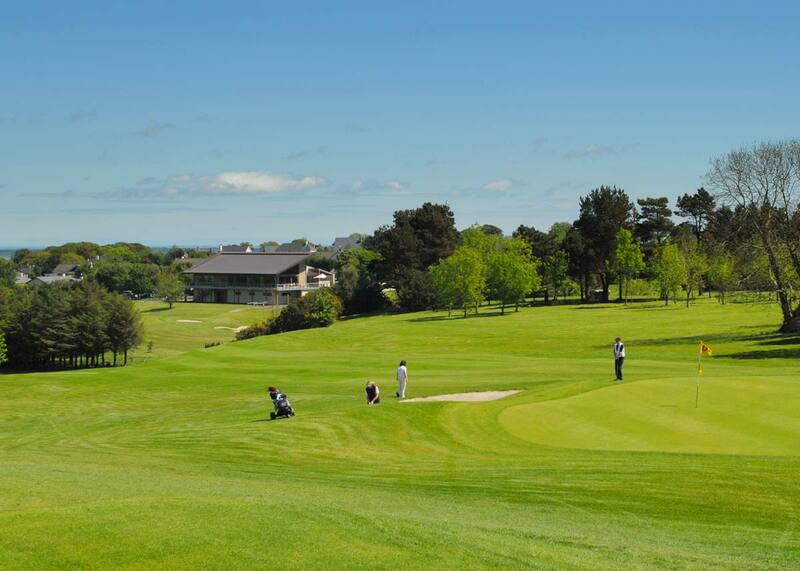 If you have any queries about golf products, pricing, availability or are just looking for advice, please don’t hesitate to contact us, we will be happy to assist you. Rental equipment including trolleys (manual & motorized), buggies and golf equipment are available – advance booking strongly recommended. We specialize in the custom fitting of irons & woods from Ping, Callaway, Titleist & Cobra.